I can see why you love walking in this mountains. The wide expanse has so much freedom. Good shot. Beautiful pictures! And so incredibly peaceful! Thank you so much! This area is the most poetic and peaceful of all places I’ve been so far. I’m only happy a bit f it can be passed on in a photo. How majestic. Where is this? Thank you! 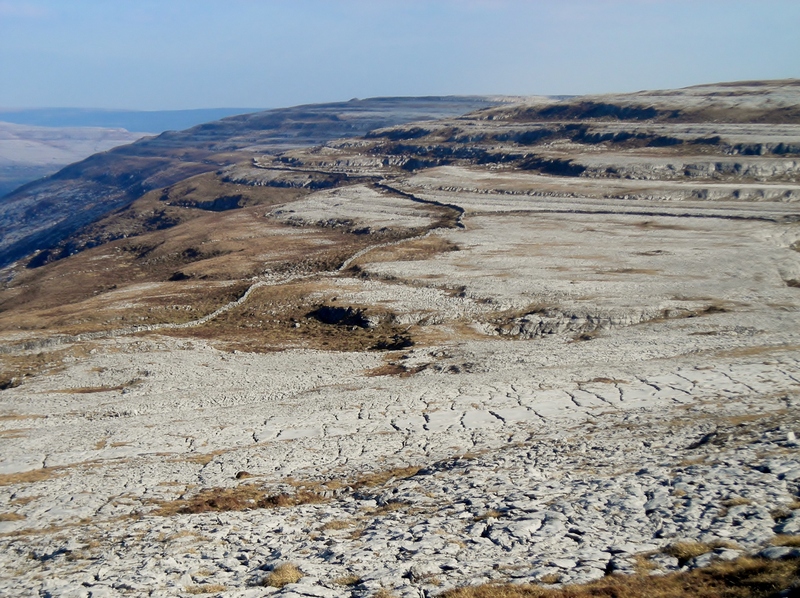 The Burren, co. Clare, Ireland. This blog is very nice. Thank you for sharing. Beautiful pictures, fantastic landscapes. I understand your feelings of inner peace. I find walking in the coast or country good for the soul. Oh wow. How gorgeous! Thank you for sharing.